Chad’s military said it had captured more than 250 rebels, including some top leaders, after Chadian and French air operations against a convoy of militants trying to cross into the country from Libya. 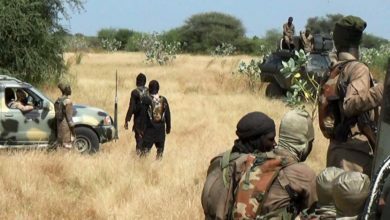 More than 250 “terrorists, including four main leaders” were detained, Colonel Azem Bermendoa Agouna, spokesperson for the General Staff of the Chadian Armed Forces said in a Saturday, February 9 statement, adding that clearance operations are continuing. “Several compromising documents” were also seized,” Agouna said without giving further details. 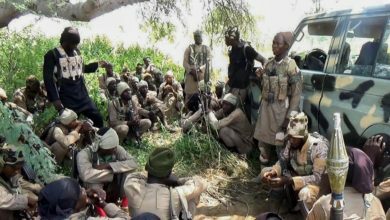 However, two intelligence sources told Reuters that only around 100 rebels were held after they surrendered. A spokesman for the Union of Resistance Forces (UFR) rebel group, dismissed the figure given for those arrested as “imaginary”. Youssouf Hamid said only about 30 fighters had been held. On Thursday, President Idriss Deby said the column of rebels had been “destroyed” in three days of airstrikes carried out by French warplanes. 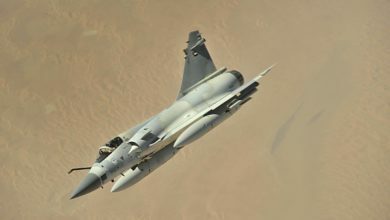 The French military said Mirage 2000 jets struck the convoy on three days this week, destroying about 20 of roughly 50 pickup trucks. 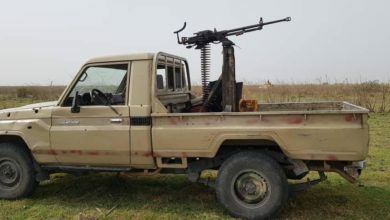 Chadian forces had already tried to stop the column with airstrikes at the beginning of February, before requesting strikes from French aircraft. French armed forces spokesperson Patrik Steiger told AFP on Monday that the column “had been spotted at least 48 hours beforehand,” and that it had crossed 400 km (250 miles) of Chadian territory before being halted “between Tibesti and Ennedi” in the northwest, near the border with Libya and Sudan. On Friday, General Khalifa Haftar’s Libyan National Army also said that it had struck “three groups of Chadians and their allies” in southern Libya. Deby, a former head of the armed forces, became president in 1990 after ousting his former boss, Hissene Habre in a coup. 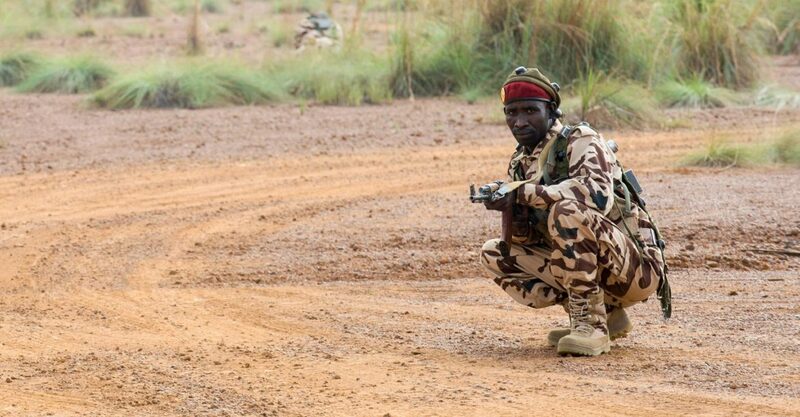 Chad has become a important member in the fight against mainly Islamist insurgency in the Sahel. 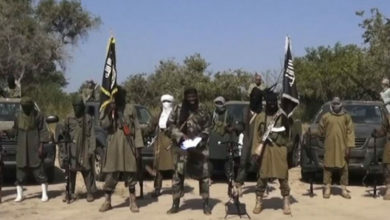 It is part of the West African coalition fighting Boko Haram and a member of the French-backed G5 Sahel Joint Force, which also includes Burkina Faso, Mali, Mauritania and Niger. 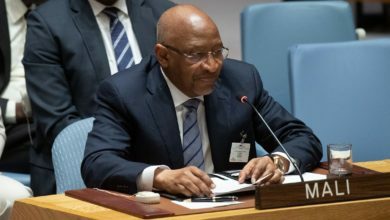 In February 2008, a tripartite insurgent group, moving in from the east, reached the gates of the presidential palace in N’Djamena before being repelled by Deby’s forces.